After over five years of work by the council an independent Planning Inspector has agreed that our core strategy provides a sound basis for the planning of the district over the next 15 years. Senior Partner James Gesner commented: ‘ As local residents we have all being waiting to see what future plans hold for housing in the area. Many of us have children in local schools and have been brought up in the area’. 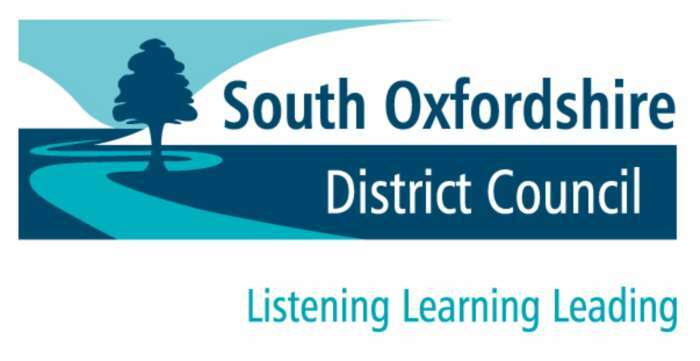 SODC have stated Now that they have received the green light with our strategy, our next focus will be working towards trying to get the strategy adopted before the end of the year. The core strategy was submitted to the Government for its examination in March 2011. Throughout the process, the core strategy has been subject to extensive public consultation. Several sets of hearing sessions were held during 2011 and 2012. The plan identifies a number of new locations across the district that will strike the right balance between finding space for the homes and ensuring the new residents are able to integrate into the existing communities. The strategy plans sustainably for the future with new greenfield neighbourhoods at Didcot and Wallingford. It will ensure that new development is carefully planned and of high quality through its requirements for affordable housing, new infrastructure and sustainable design. It also supports economic growth with new job creation and improved shopping. The plan aims to ensure that residents in rural areas will continue to have access to local services and facilities.